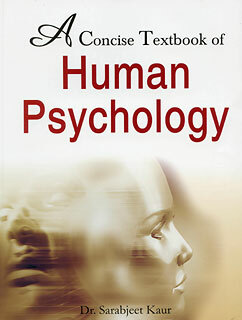 Human Psychology research papers on an in depth analysis on the science of the mind. Human psychology research papers are custom written from Paper Masters. Topics in psychology include psychological theory, the science of the mind, human behavior and much more. American psychologist William James (1842-1910) was one of the founders of modern human psychology, believing that the science should have some practical value. However, it was Austrian psychologist Sigmund Freud (1856-1939) who developed psychoanalysis and created a systemized theory of human development, the psychosexual stages of development. Freud’s influence cannot be understated in the development of human psychology, and was directly responsible for the development of such psychologists as Carl Jung, Erik Erikson, and Anna Freud. As a reaction to Freud’s psychoanalysis, American B.F. Skinner (1904-1990) developed behaviorism, and believed that learning could be influenced through conditioning. While Pavlov is known for classical conditioning, Skinner developed operant conditioning. Through conditioning, a person’s behavior could be changed through the application of various stimuli and rewards. Paper Masters writes custom research papers on Human Psychology and examine the science of the mind.